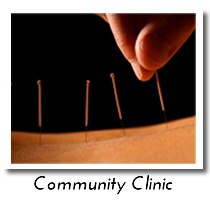 Welcome to Prescott Acupuncture where we offer private individualized treatments as well as community style acupuncture. 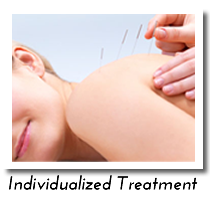 Acupuncture is among the oldest healing practices in the world. Originating in China over 2,500 years ago comprising one part of Traditional Chinese Medicine (TCM). 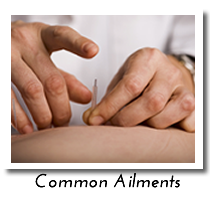 The insertion of sterile, hair thin, disposal needles in the acupoints along the body’s channels of energy can restore and maintain health and bring about homeostasis in the body. Homeostasis means “to stay the same” and is the constant shift of movement our bodies are in to maintain balance and health. When we become out of balance we experience pain and dis-ease. Acupuncture can help restore the natural balance and smooth flow of Qi (chee) through the channels and set the stage for the body to repair itself and maintain its own health. Qi is living energy that flows throughout the body according to TCM. Increases levels of endorphins (the body’s natural pain killers-stronger than the leading pain killer on the market-Morphine) for treating back pain, joint pain, and other types of chronic pain. Call 928.713.0071 or Email us today to make an appointment, or if you have further questions. Our office is conveniently located on Schemmer Drive in Prescott, Arizona. By Appt. Mon. - Fri.